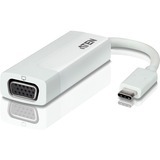 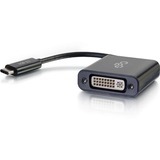 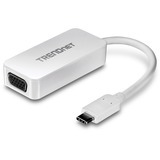 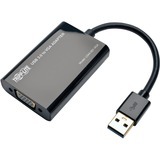 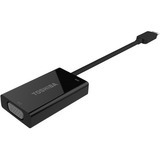 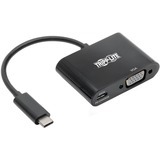 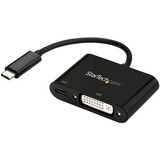 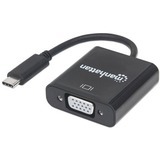 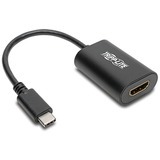 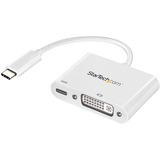 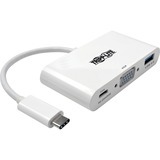 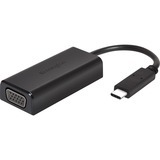 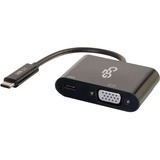 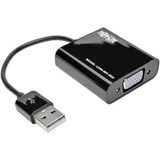 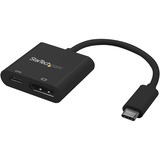 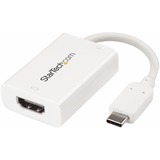 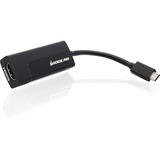 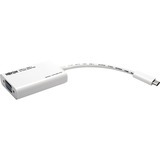 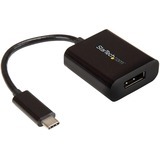 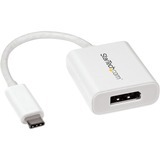 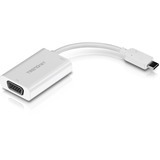 IOGEAR's ViewPro-C USB-C to VGA Adapter allows a seamless connection from your USB-C based Notebook, Ultrabook™, or Tablet to a VGA based display or projector. 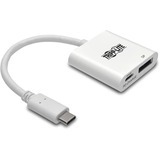 It allows you to expand the screen on your USB-C device with resolutions of up to 2048x1152 and a built-in billboard feature that meets USB 3.1 standards. 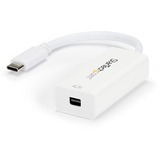 The portable adapter features a compact 6-layer PCBA body, specially designed to reduce signal distortion and shield against electromagnetic interference for a completely uninterrupted use. 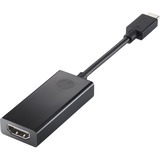 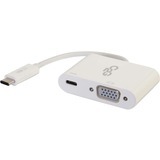 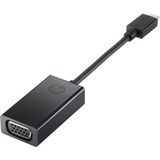 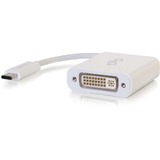 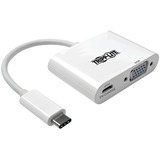 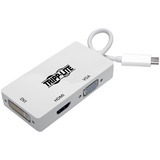 The versatile ViewPro-C VGA adapter is compatible with the latest USB Type-C based devices including the Apple MacBook®, Chromebook Pixel™ and Thunderbolt 3™ computers. 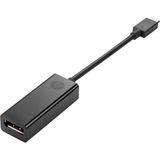 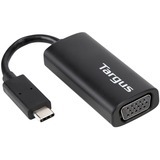 Output high definition VGA video from your USB-C enabled device straight to a VGA supported monitor, display or projector without compromising picture quality. 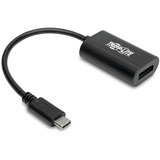 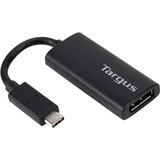 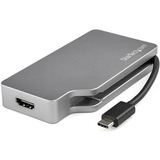 If you've purchased a 2015 Chromebook  or MacBook, then you know that they feature USB-C technology. 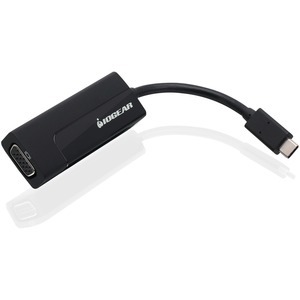 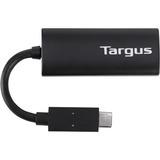 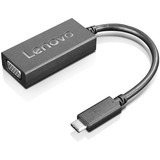 IOGEAR's USB-C to VGA adapter allows you to stay connected to your legacy display, TV or projector in order to avoid the hassle and high cost of purchasing new peripherals. 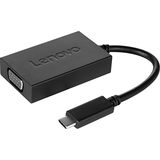 With support for video resolutions of up to 2048x1152, the adapter lets you take full advantage of the enhanced video capabilities of USB-C to give you crystal clear picture quality. 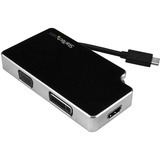 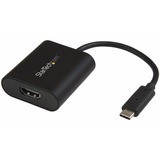 The ViewPro-C plugs directly into your laptop's USB-C port and does not require any complicated installation. 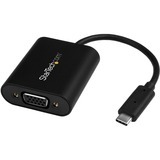 The adapter's built-in billboard feature actively communicates with host devices to ensure seamless device compatibility. 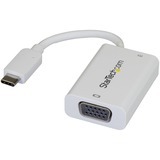 This means that if the adapter is connected to a host with incompatible alternate modes, it will alert the user of support details without having silent failures.